In the previous article, You might have read the comparison between the two bikes Hyosung GT650R and Kawasaki Ninja 300. 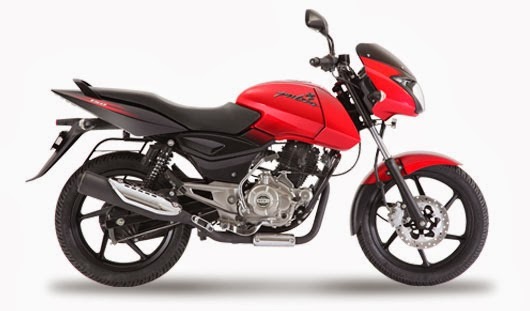 In this article, I have listed the top 5 150cc bikes in India that are rated as the best, most trusted and popular bikes all over the India that has won many awards. I have also mentioned the price, mileage, top speed, maximum power of each and every bike in their respective paragraphs. If I have missed out any, then please mentioned them in the comment box below. Also Read : All new Bajaj Pulsar 375 NS Specifications and Top Speed. Bajaj Pulsar 150 cc DTS-i is one of my favorite bikes that I have owned. Bajaj Pulsar has been manufactured by the Bajaj Auto in India. It has been awarded as the best bike of the year 2010. Compared to all the versions, the model that was launched in the year 2011 has the advanced sporty look that was designed by the latest technology. The newly designed two-piece handle was the eye catchy look that made fans go crazy behind it. I, myself had drove Pulsar 150 cc and the most attractive part of the bike was the two-piece handle and the speed. The maximum speed I reached up-to was 108 kmph on the 5th gear. It is a 150 cc bike with 4-stroke, air cooled engine that produces maximum power of 15.6 PS @ 9000 rpm and weigh about 143 kg. It can reach at the top speed of 110 kmph. My another favorite bike that has got a superb pick-up. It beat Pulsar 180cc many times in terms of pick-up but lost the race on the 5th gear. Yamaha FZ-S has been manufactured by the India Yamaha Motor. It has won the best bike of the year award from UTVi/Autocar, Zigwheels, Business Standard Motoring in the year 2009. It has got a superb rear tire of 140/60-R117M/C 63P. The top speed I reached on this bike was up-to 110 kmph on highway. However, it can reach to the top speed of 120 kmph. Yamaha FZ-S is a 4-stroke, air cooled engine that has got a displacement of 153 cc engine that are nearly close to 14 horses and produces maximum power of 13.8 PS @ 6000 rpm, weigh about 135 kg. Price: Rs. 74,588(varies by city to city) . Honda Unicorn CB has been manufactured by Honda Motorcycle and Scooters, India. This bike is to be known as the most popular selling bike in India. When this bike was launched, it have a tight competition to Pulsar, Hunk, Fazer and X-treme. There's a tight competition between Pulsar 150cc and Honda Unicorn CB 150cc at present. Both of these bikes are very popular and are very known as the "most selling bikes of India". This bike suit's very well to those people who are of average height. Honda Unicorn CB is a 150 cc bike that produces maximum power of 13 PS @ 8000 rpm that weigh about 146 kg. The top speed it can reach is 108 kmph. This bike is on the top list of one of the most trusted bikes in India. Suzuki GS150R has been manufactured by Suzuki motor cycle group in India which was launched in the year 2008. It won many awards including bike of the year award by NDTV. Another bike which is also known by the most selling bikes in India. 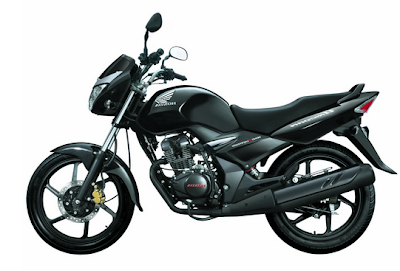 One of the most loved bike in India that gives a comfort driving experience and good looks. It can reach the top speed of 106 kmph that gives mileage of 50 kmpl(varies). The most special feature in this bike is that, it has got the sixth gear that can speed up the bike on highways. It is very rare to see a 150cc bike with 6 gears. This bike has got a 150cc displacement that produces maximum power of 13 PS @ 8500 rpm that weigh about 149 kg. 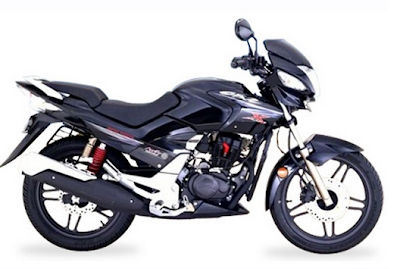 Honda CBZ Xtreme has been manufactured by Hero Moto Corp Company. The first model which was launched in 90's was very popular among the youth. My third favorite bike which gave me very easy comfort driving experience. The latest version is so much better compared to previous versions. The seating arrangement, smoothness, mileage and speed are excellent in the latest version. However, there are no much changes from previous version in terms of looks. 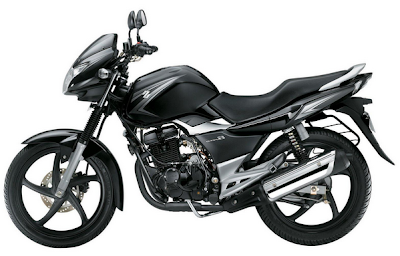 When the latest version was launched, it gave a very tight competition to pulsar and Yamaha FZ. I would strongly recommend you to buy the latest version of this bike. 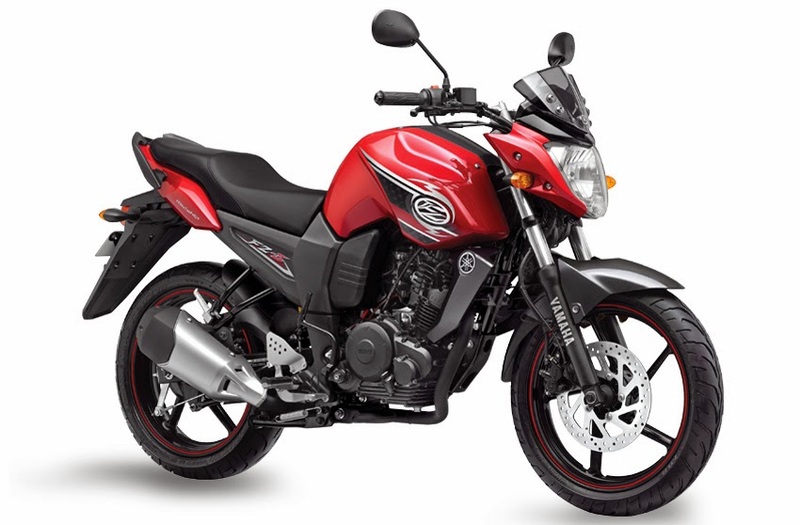 CBZ Xtreme is a 4-stroke, air cooled 149cc bike which produces maximum power of 14.4 PS @ 8500 rpm and torque of 12.8 Nm @ 6500 rpm, weigh about 143 kg. There is no doubt that these are one of the best bikes in India.I really like your post it’s informative. my daily run is 50km. Very nice and I think Yamaha FZ S is the best among all. what do you think about your favorite one? Which one I should go for?? You might have got bored with Pulsar now.... as you have drove it since 2008. Taste another one ;) Why not FZS ? Go for it ! !